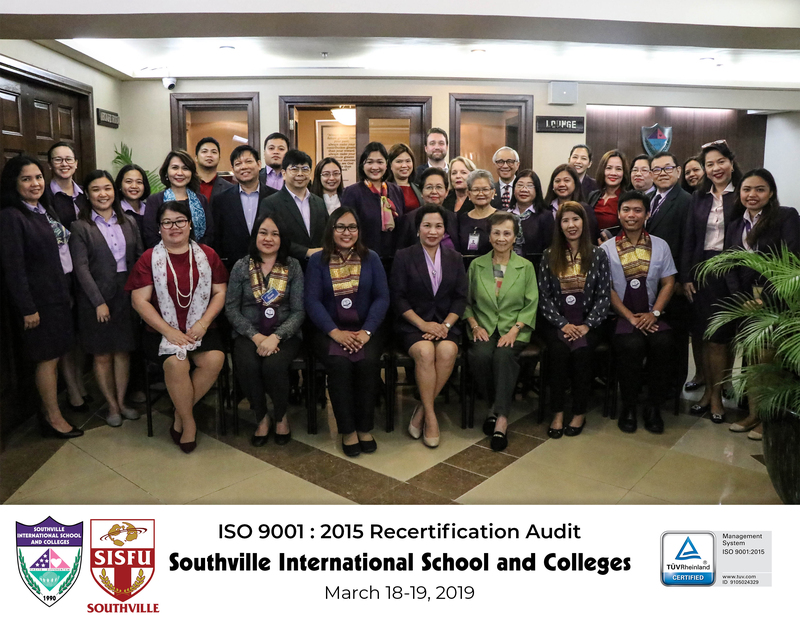 Southville International School and Colleges was given a reconfirmation of its new certificate for ISO 9001:2015 standards last March 18-19 by TUV Rheinland. Southville has been consistently re-certified with Zero Non-Conformity (NC) findings with high quality standards that are sustained and maintained by the institution. 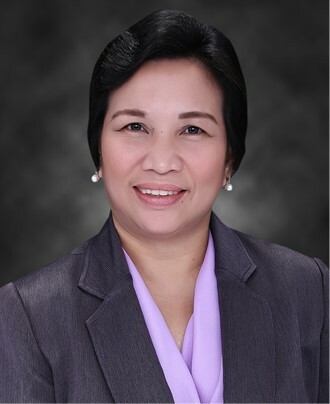 For 2019, there are four (4) campuses which were included in the re-certification – Luxembourg Campus, Munich Campus, STAR Campus and the latest addition of Southville International School Affiliated with Foreign University (SISFU) Campus. The International Organization for Standardization (ISO) is one of major premier accreditations recognizing SISC’s reputable delivery of global education since the late 90’s.